The Police and Border Guard (PPA) have a new online portal where citizens can apply for ID cards based on previously issued identification. Beyond their existing ID cards, people could also log in using their Mobile ID or Internet bank, which is good news for Apple users, as the state’s systems typically don’t work to the full extent for anyone coming in using Apple devices. That people could use their bank to log in meant that also those could apply for a new ID whose existing one had already lost its validity, Abram added. The solution likely to be very welcome, as PPA has limited the number of offices where people can apply for documents to just a handful of service centers, and queues have been a constant problem. 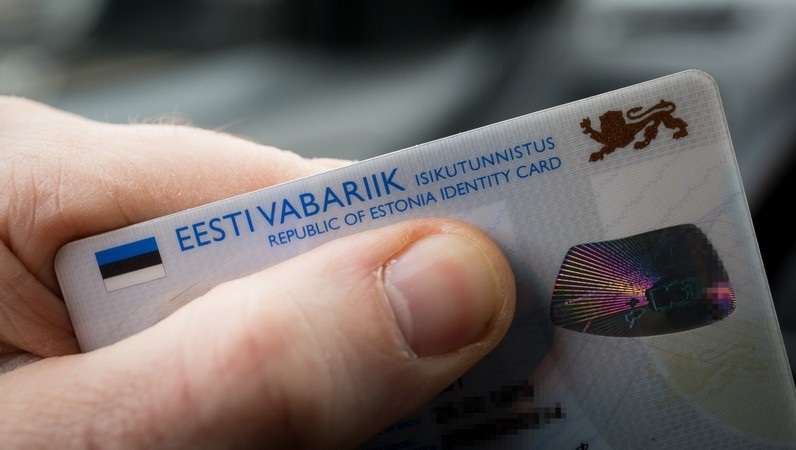 There are plans to extend the portal’s services to include passport applications as well other processes that are currently limited to PPA’s service centers, and to include all residents of Estonia that have a personal identification code (isikukood). (1) Upon submission of an application electronically, the documents specified in the Regulation shall be attached to the application electronically. 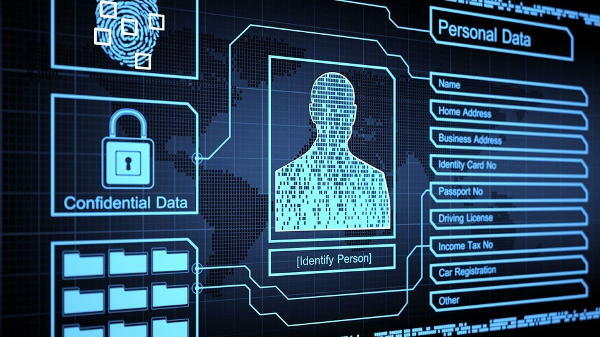 (2) An electronically filed application shall be signed digitally or submitted uniquely via an electronic channel that allows verification of identity. (3) If an application is submitted via an electronic channel specified in paragraph 2, the applicant shall, upon issuing his identity document, confirm with the signature that the data and documents submitted by him in the application are correct. This entry was posted in Electronic Identity on June 29, 2017 by user469294. 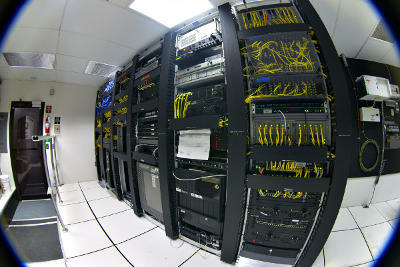 Duties and responsibilities: Development of curricula and courses in Cryptography. Teaching subjects related to Cryptography. Supervision of PhD and Master students. Successful application for research grants, administration of them and performing the research required under the grants. See also job description. Required qualifications: PhD or an equivalent qualification in the relevant field See also requirements for teaching and research staff. Required experience: Teaching experience at the university level, experience in supervising Master and PhD students. Administrative and research competence needed to provide the leadership in organising research. Required language skills: Excellent command of English. Knowledge of Estonian is desirable but not essential. Salary According to UT salary rules, depending on the candidate’s qualification and the level of experience. See also UT salary rules. Position fields can be interpreted rather broadly. Cryptography classic and quantum, post-quantum; privacy preserving data mining; privacy and security; new technologies like blockchain; from theoretical to more applied backgrounds. It is important to have a broad view of the field in order to be able to help our curriculum development goals as well as lead research in broad spectrum with many smaller more independent groups. Cryptography has been one of University of Tartu and Estonian ICT sector strongholds, many opportunities for local collaborations exist and could be developed. Appointments will be for indefinite contracts, i.e. at immediately “tenured” level, with standard performance reviews every 5 years. Since university rules are flexible, internationally competitive levels can be negotiated dependent on ability to attract funding, international collaborations, visibility, etc. This entry was posted in Cryptography, Vacancies on June 10, 2017 by user469294.